In April 1993, on the fiftieth anniversary of the Warsaw ghetto uprising, the United States Holocaust Memorial Museum opened its doors in Washington, D.C. 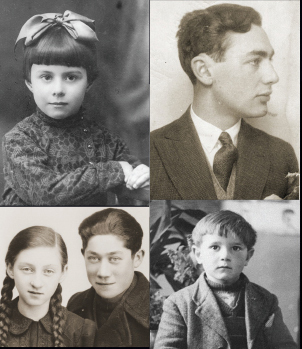 Drawing on the Museum’s artifacts and its extensive eyewitness testimony collection, and including over 200 photographic images from the Museum’s archives, The World Must Know journeys back in time to a world where Jewish culture thrived in Europe, and proceeds to the moment when the most unspeakable events in history occurred. The World Must Know documents the human stories of the Holocaust, from the families who received sudden orders to report to the train stations for “resettlement in the East” to the Nazi officials who determined who would live and who would die and to ordinary citizens, like those in the village of Le Chambon-sur-Lignon, France, who risked their own lives by hiding Jewish refugees in their homes. The powerful and provocative images in The World Must Know tell of hope and death—the grim reality of the ghettos and concentration camps, the coolly efficient mobile killing units, and the brave and heart-wrenching stories of resistance and rescue. 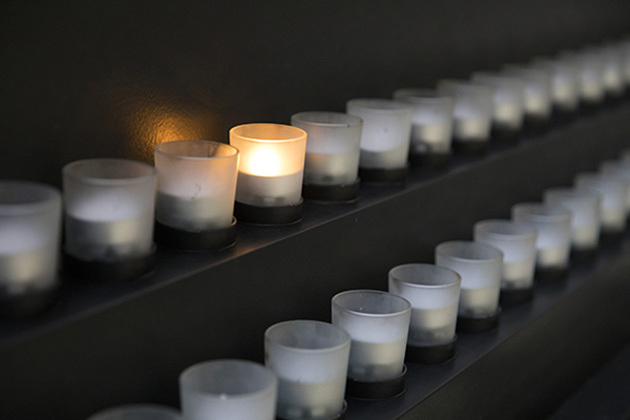 The United States Holocaust Memorial Museum is dedicated to presenting the history of the persecution and murder of six million Jews and millions of other victims of Nazi tyranny from 1933 to 1945. The Museum was chartered by a unanimous act of Congress in 1980. Its primary mission is to advance and disseminate knowledge about this unprecedented tragedy; to preserve the memory of those who suffered; and to encourage visitors to contemplate their responsibilities as citizens in an interdependent world. From the book jacket. Michael Berenbaum is an independent consultant working on the historical content of films and the conceptual development of museums. He is the former president and CEO of the Survivors of the Shoah Visual History Foundation and served as director of the Research Institute of the United States Holocaust Memorial Museum. Dr. Berenbaum is also adjunct professor of theology at the University of Judaism.